Gitty up on down to the 5th Street Cornucopia this Thursday for the Clydesdale BikeInShapes. 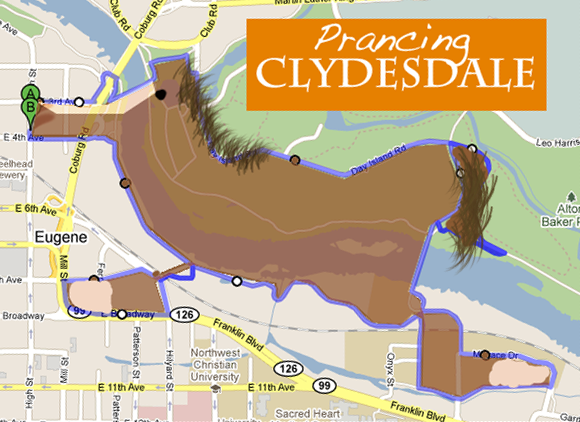 We’ll start prancycling at 7:45pm and return for a pint (sorry not the clydesdale-type). Round up a friend or two, cuz I reckon it’ll be a good ol’ time!